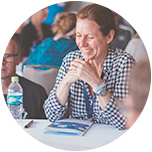 At EF, we believe educational travel has the power to transform students’ lives—and we want to give teachers professional learning opportunities that are just as transformative. 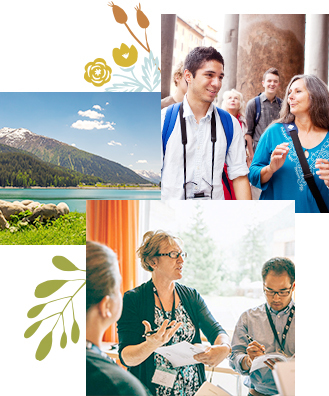 Fill out this form for a chance to win a professional learning weekend in Switzerland. If you led a student tour, where would you go? When would you be interested in traveling? Why would you like to travel with your students? Fill me in on other ways I can earn professional learning hours or points by taking my students abroad. What can the world teach your students? 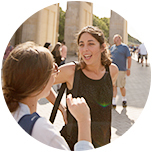 At EF Educational Tours, we offer 250+ itineraries to help educators like you give their students a global perspective. 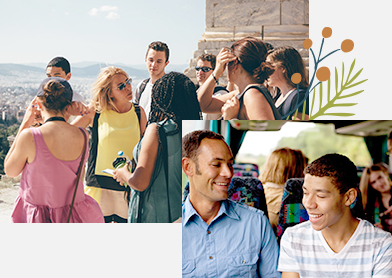 You don’t need to win a weekend in Switzerland to travel with us—your spot on any of our tours is free when you enroll at least six students, and they all travel at the guaranteed lowest price. You can earn 45 professional learning hours or points, or as many as six graduate-level credits, on every tour you lead for your students. Our complimentary training tours allow you to experience a tour before you lead one—and earn up to 25 professional learning hours or points. 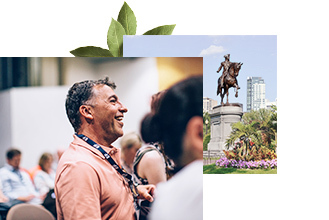 We give the teachers we work with exclusive access to events ranging from captivating conventions to educator-only travel experiences. 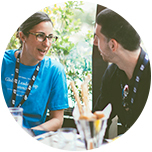 If you win, we’ll send you and a colleague to our 2019 Global Leadership Summit in Switzerland!